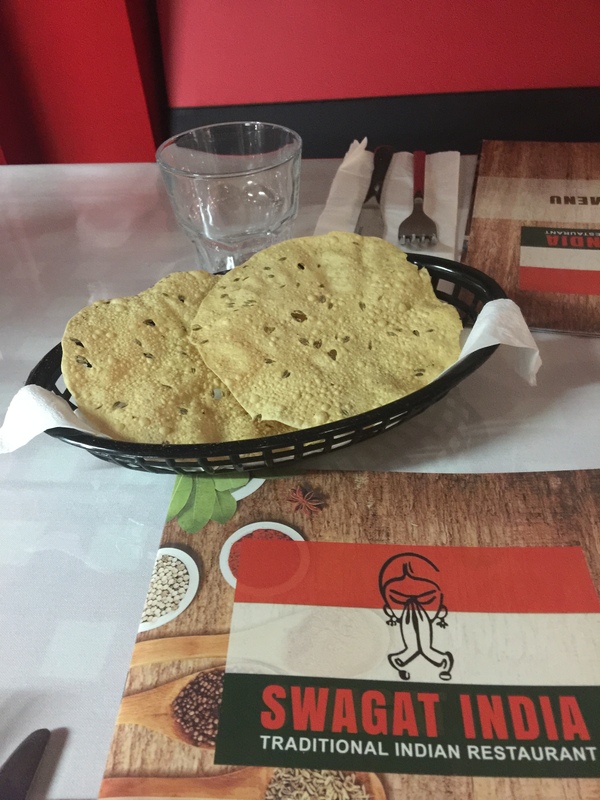 Recently I got my swagger on and headed to Swagat, the new local Indian restaurant in Brooklyn. 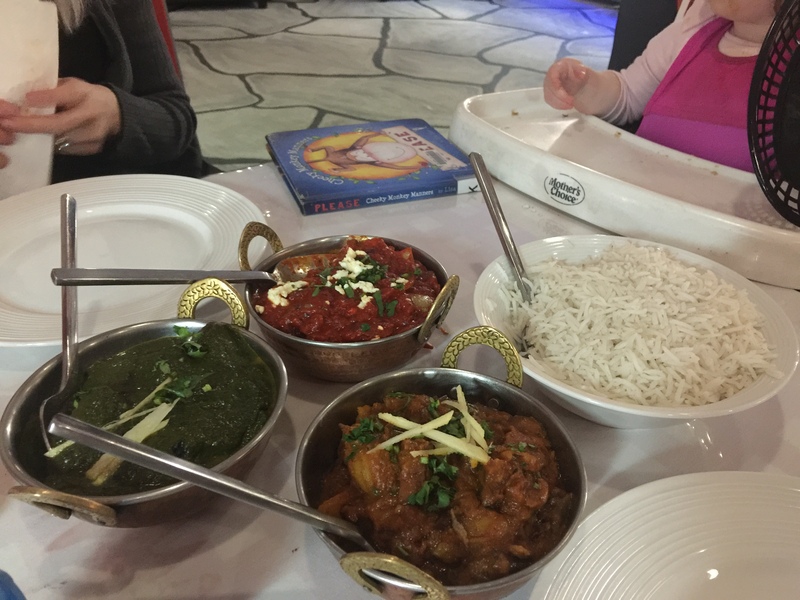 I was joined by Emma, Marc and baby Penelope, who are big lovers of Indian food. Since it opened, I had been observing the clientele and all hours of the day it was frequented by Indian businessmen, friends and families, so that spoke volumes.There are about 6 tables and 3 booths which comfortable fit about 6 people, so they’ve done a good job within the space with adequate seating. 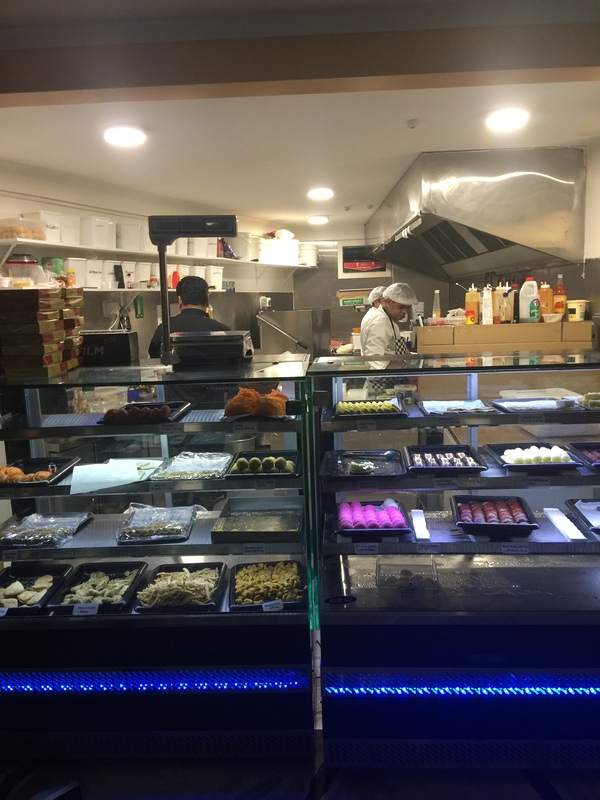 There’s a huge elaborate, fully-stocked bar as well as a huge cabinet stocked with takeaway nibbles and a wide variety of Indian sweets. 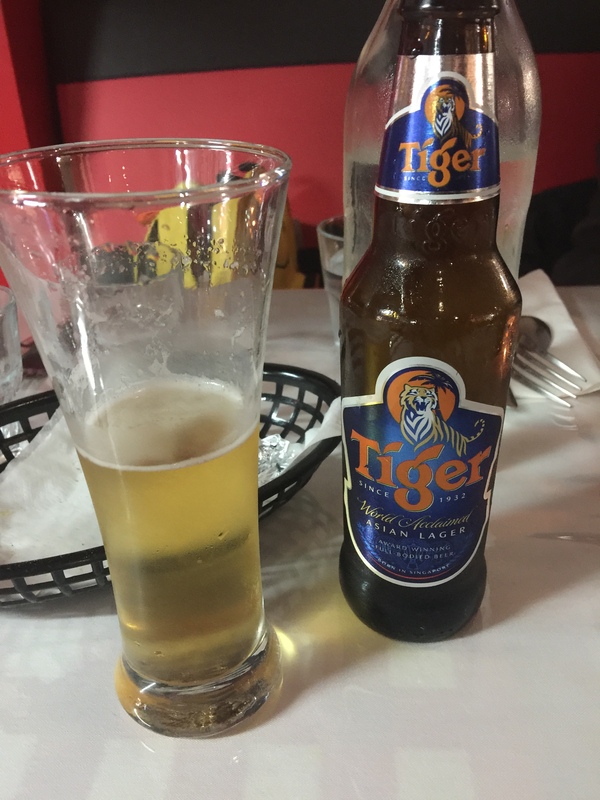 I’ve never seen this in any other Indian restaurant to date, so it’s unique and there’s obviously a market for it. 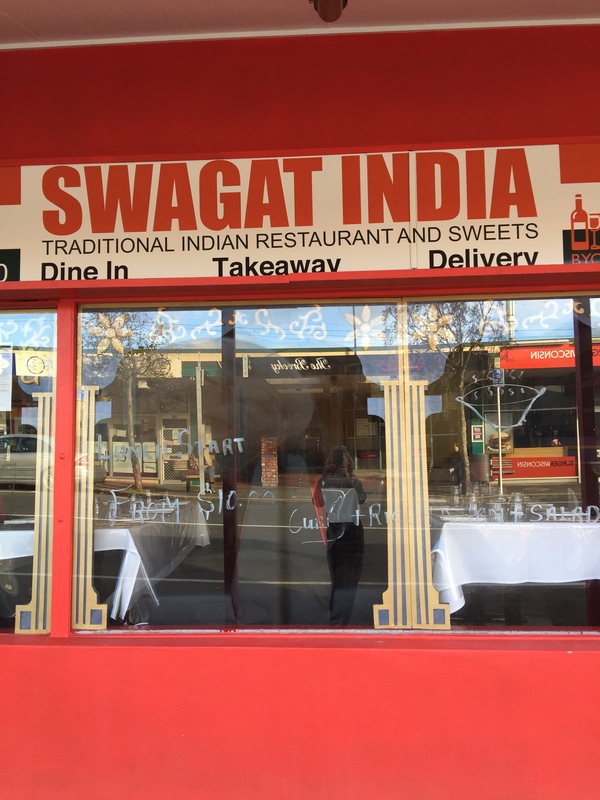 Go Swagat. 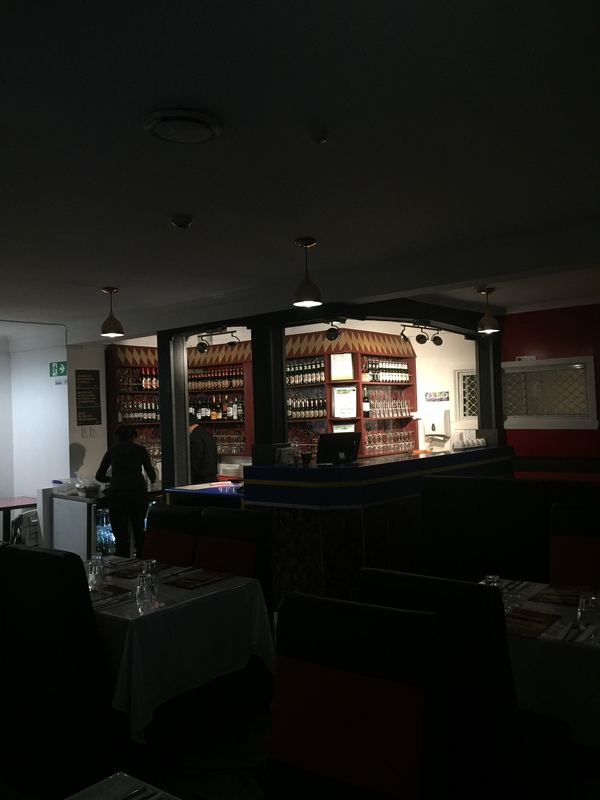 Service was fantastic from beginning to end and we were very well accommodated. On a Friday night, it was very family-friendly and busy. 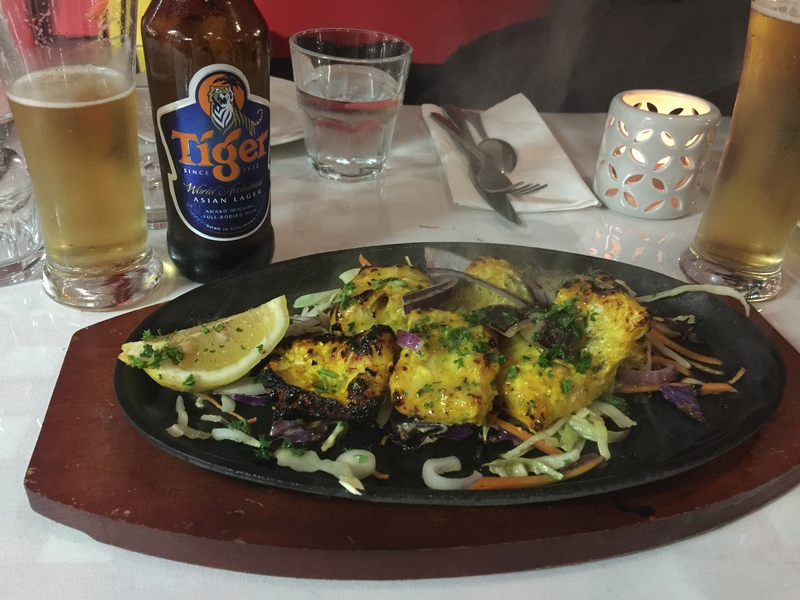 I had some fish tikka as a starter. It was nice but a little dry. 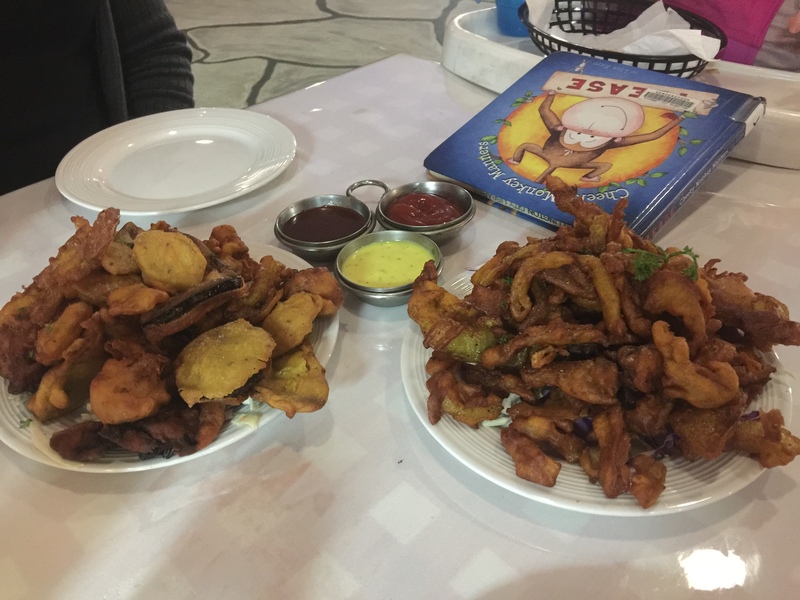 The others shared some onion bhaji and vege pakoras which they enjoyed. They also provide free poppadum’s, which I thought was a nice touch. 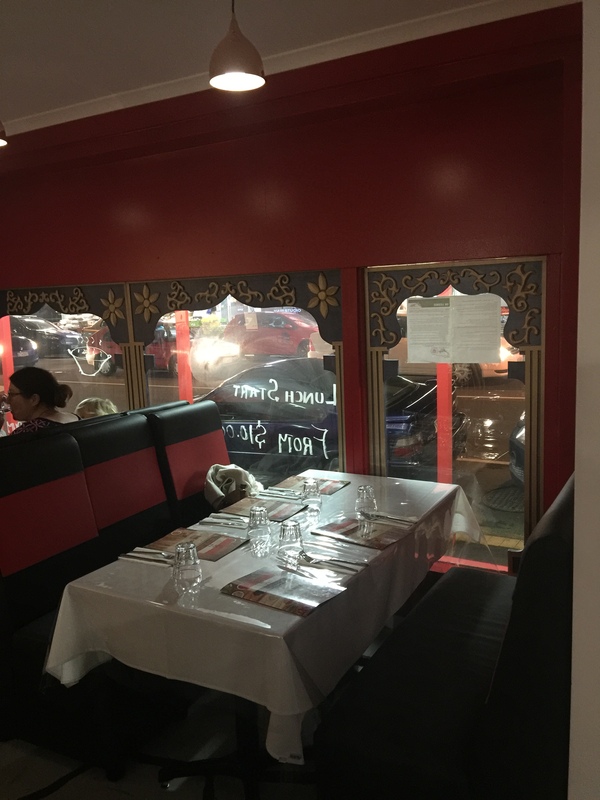 The menu is humungous so take your time wading through the appetisers, chicken, lamb, goat, seafood, vegetarian curries, Indo-Chinese options and Biriyani rice dishes. 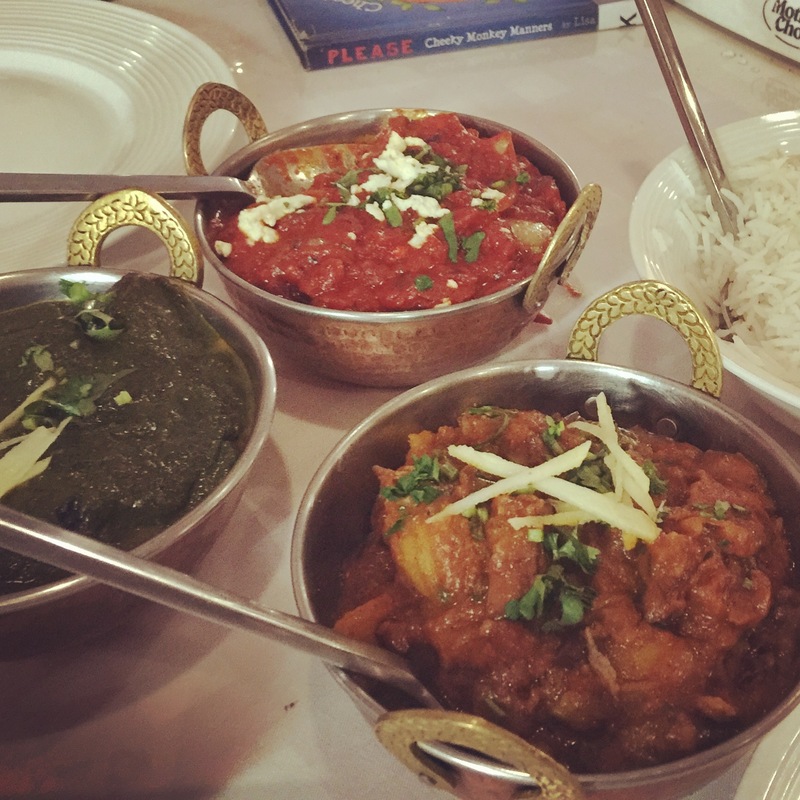 They also have side dishes of rice, salads/accompaniments, various Naan, and a kid’s menu. Ugh I witnessed chicken nuggets, chips and fish fingers. Really? Baby Penelope (1) was happy with rice and some curry. If she can do it at such a young age, any child can! I’m a fan of Saag as it’s got spinach so I went for a lamb one but was tempted to try the goat. Maybe next time. I am a big fan of Tandoori Chicken but I do make a mean one of my own at home. Marc’s turned vegan recently (I know right?! – no more dinner invites at ours ha ha). He was given three dishes to choose from, so he was happy with that and choose an eggplant curry. I did notice they stated to advise them of any food intolerances, which was good. Emma chose a Paneer (cottage cheese) Tikka Marsala curry. We all went with medium spice, however Emma’s was a little more hotter so we had a bit of a laugh at that. The servings look small but remember they are rich and tasty. You can also opt for a banquet menu of mixed options. It was quite dark inside at 6pm so felt a bit nightclubby with the neon-lit bar, but later they turned the lights up, so that just made me chuckle. I don’t think I’ll get hubby here as he’s not a fan, although he does (of course), eat curry in Fiji. They make the best curries ever over there and also great curries in London. I’m not really a big fan of Indian either, so once a year is enough for me. My fave still is Curry Heaven, in Bond Street. However this place is definitely worth a visit and support from the local Brooklynites.